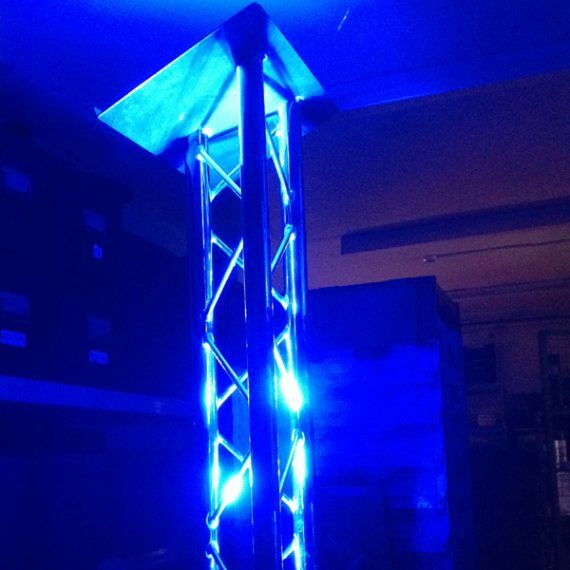 Details: Trilite 200 Truss Lectern. Trilite 200 Truss Lectern. 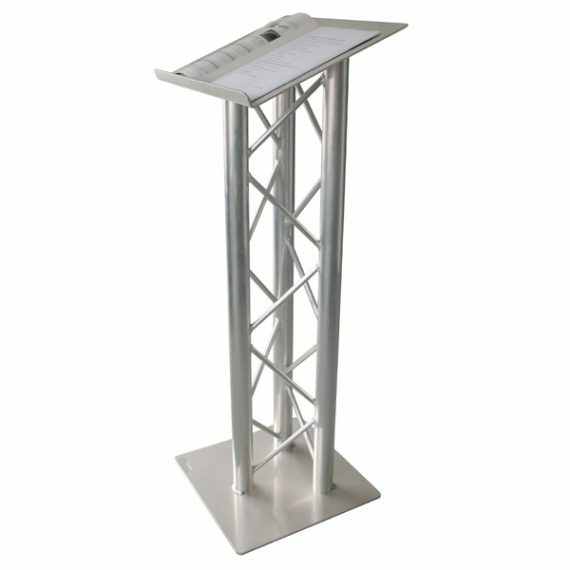 Gantry Exhibition Lectern Displays are ideal for creating a very exciting and dramatic display; they are perfect for major exhibition events where a statement is upmost in the clients mind.